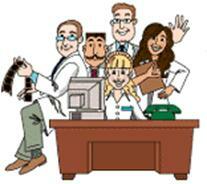 Please email or call us Toll Free at (800) 327-1776 for any questions. 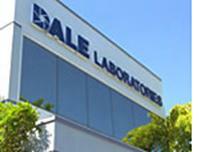 iPrints Professional/ROES is an online service of Dale Laboratories. We have been serving professional and advanced amateur photographers for over 35 years. A friendly suggestion: We always want to assist you. But, before calling us with a question try clicking on the Support tab above. You’ll find that the FAQ page and other pages will give you simple, step-by-step solutions that can save you a lot of time. Turn right onto N. 29th. Drive until Simms Street, which is the first actual street onto which you can make a left turn. Turn left onto Simms Street. We are on the left-hand side, approximately 50 yards from 29th Avenue. Our Customer Service entrance is in the two-story building.